Just watched this last night! It was awesome and really funny. Really good SNL. 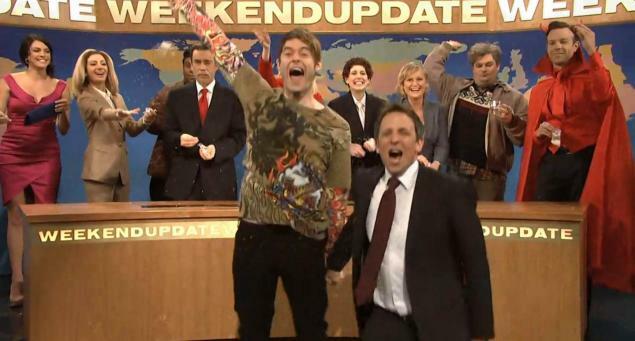 I also liked the ending skit/send-off for Bill Hader.